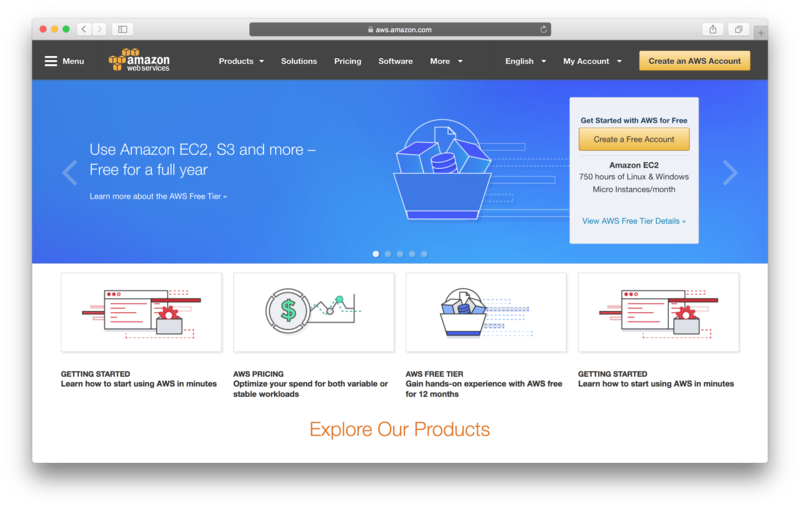 Let’s first get started by creating an AWS (Amazon Web Services) account. Of course you can skip this if you already have one. Head over to the AWS homepage and hit the Create a Free Account and follow the steps to create your account. Next let’s configure your account so it’s ready to be used for the rest of our guide.